Get an up-front idea of costs and project complexity with our unique packaged approach. You'll also get a clear road-map that can be refined as your needs evolve. And, by understanding what’s important to your business and paying attention to the detail, such as a complete security review, we can help you realise immediate and tangible benefits as you start your move. When you work with our team, you'll get access to an experienced team that combines Microsoft Partner accreditation with a twenty-year track-record in the deployment and support of solutions for enterprise customers in all verticals. Contact us today to find out more. We think you'll find our migration approach refreshing and our pricing highly competitive. Enforce data governance best practices (e.g. meet GDPR demands). Give staff scalable search & eDiscovery. Enhance workflow, boost workplace productivity. From the outset Essential provided us with a lot of information about preparing for the migration and what to expect from the process. They also had a good understanding of compliance and audit requirements, all of which gave us a lot of confidence in their approach. Have you thought about your legacy emails and journals when you move to Office 365? With over a decade of archive migration experience and hundreds of migrations delivered, Essential can guarantee a smooth migration of your email archives to Office 365. Managing a hybrid, cross-premises environment is difficult. 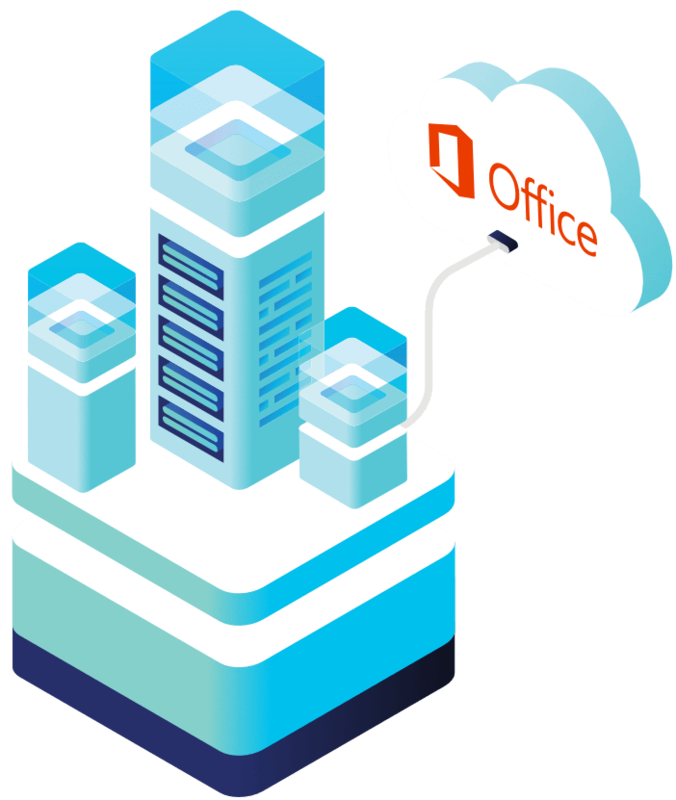 As you deploy co-existence components on-premises and start your migration to the cloud, our hybrid Office 365 monitoring tools will help you ensure that everything is working and performing as it should be.